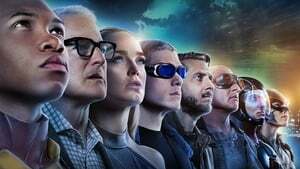 DC's Legends of Tomorrow, Season 4 wiki, synopsis, reviews - Movies Rankings! After wiping the final anachronism from time, the Legends find themselves in unfamiliar territory with the Time Bureau in the season four premiere. All that changes when John Constantine leads the team to Woodstock in search of a new magical threat. 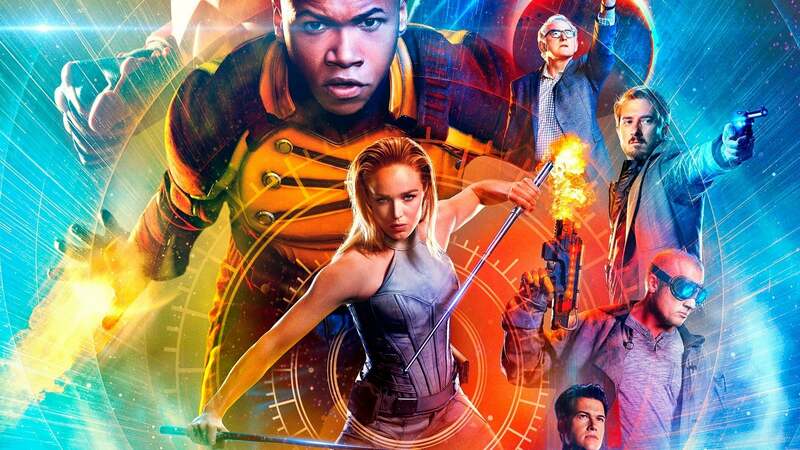 Thinking he knows how to defeat the new threat, Constantine will need the help of the team and their special klepto talents to help with his spell. Meanwhile, Nate and Mick go on an adventure, leaving Nate to face someone from his past. When the magical Time Seismograph goes off, the team find themselves headed to the Salem witch trails. Sara notices that Zari is taking this case personally when she promises to save a mom who is being accused of being a witch. However, the team quickly learns that there is a magical creature in the town causing problems they hadn’t been expecting. Meanwhile, Nate and Ava work together to try to keep their Time Bureau funding by proving to them that magic exists. When the Legends discover that a Fugitive is hiding in 1970s London, they realize he is part of a gang targeting the British Monarchy. Trying to stop the gang, they realize someone from the Legends must infiltrate them. Surprising everyone, Ray is the one to gain their trust after he is put through a series of tests with help from Sara and Mick. Meanwhile, Gary (recurring guest star ADAM TSEKHMAN) shows Nate the ropes at the Time Bureau, but it turns out to be anything other than an ordinary day at the office. 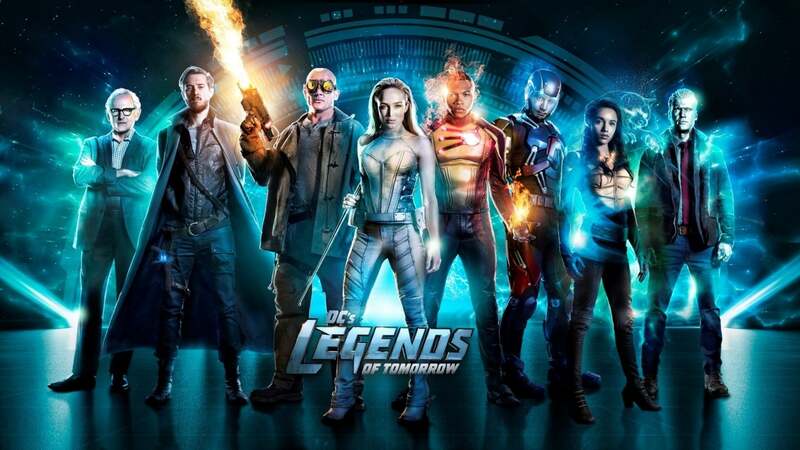 When the Legends discover that kids are disappearing from a summer camp, Sara, Ava, Ray and Constantine find themselves as the new camp counselors. At camp, Ava struggles to get along with the kids, but Constantine whips up a potion that helps Sara and Ava bond with the children. Luckily, the team finds clues to the whereabouts of the missing kids, but the battle to save them leaves one member in bad shape. Meanwhile, Mick and Zari are tasked with watching the Fugitive, and Mick finds a kinship with their prisoner. Sara, Zari, Mick and Charlie (MAISIE RICHARDSON-SELLERS) try to capture a new Fugitive on the loose in 1951 Tokyo. As Constantine struggles to recover, Ray knows that magic might be the only thing that can save him, but must look outside the team for help. Meanwhile, Ava joins Nate and his family for an unconventional Thanksgiving dinner. 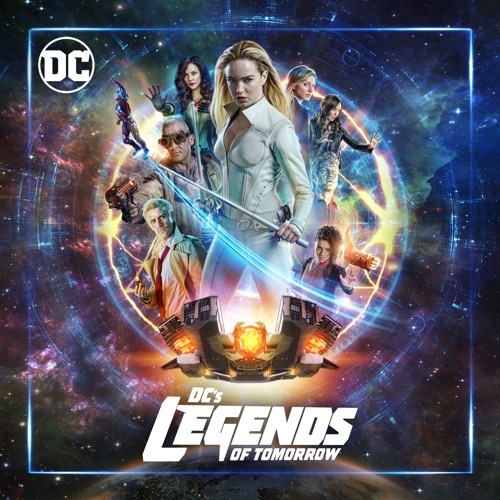 When Hank Heywood (recurring guest star TOM WILSON) confronts Ava about the spending habits of the Legends, Nate steps in to try and smooth things over by inviting Hank on to the Waverider. The Legends then show Hank what they do by visiting 1920s Paris, and trying to capture the newest Fugitive. Meanwhile, Mona (new series regular RAMONA YOUNG) is trying to make a good impression with Ava, but her over-eagerness gets her and Ava stuck in a cell instead. 7 - Hell No, Dolly! With Mick and Ava at odds, Sara tries to come up with a way for them to get along, but all is put on hold when a new magical creature attacks the Legends. Constantine is forced to confront his tragic past, but it could have devastating consequences for the rest of the team. Meanwhile, Mona has a crush on someone she works with and gets some advice from Nate. After Constantine breaks the cardinal Legends rule – you can’t change the past – he, along with Charlie and Zari, try to deal with the ramifications without telling the rest of the Legends. 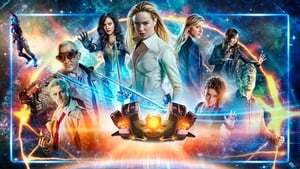 Even though Zari encourages them to just fix the problem, Constantine and Charlie are determined to find another way, but only continue to make things worse. When Hank commandeers the Waverider in 1973, the Legends find themselves on the run in an RV after kidnapping the President who is only able to tell the truth. With the help of Constantine, they discover the reason that none of them can lie – making for an uncomfortable family road trip. Meanwhile, Nate and Zari, with the help of Nora and Gary, work together to find out what Hank is really up to. When Mona discovers that her favorite author, Jane Austen (guest star JENNA ROSENOW), might be at the epicenter of a magical alert, Mona, Sara, Charlie and Zari find themselves in 1809. With Nate still dealing with family issues, Constantine and Rory perform a séance and receive a message from the other world that rocks Constantine to his core. Meanwhile, Ray and Nora are forced into close quarters. 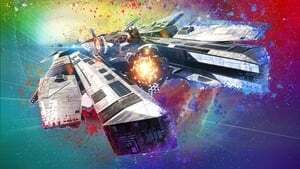 With darkness on the rise in 2019, the team realizes that a new host of problems have risen as they have been cleaning up history. Sara tries to save Ava from a fate worse than death while battling her own demons. Nora and Constantine work together to take down a powerful demon. 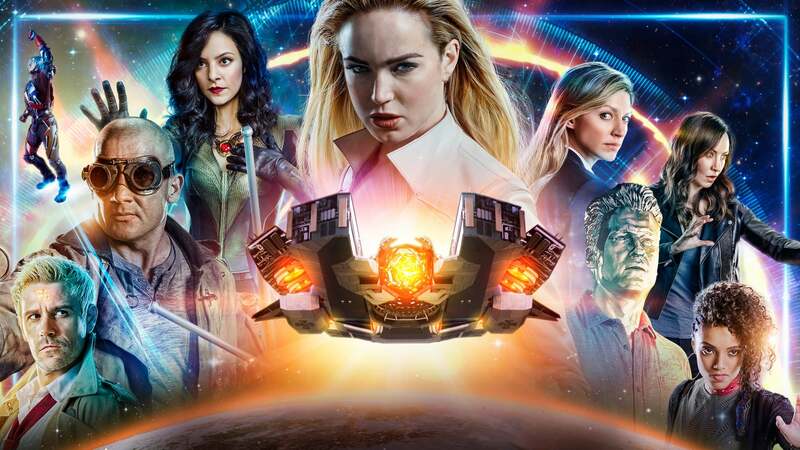 Meanwhile, Zari gets unsolicited advice from Mona, Charlie… and even Rory! The Legends prepare for more adventure in this glimpse of what's to come in season 4. 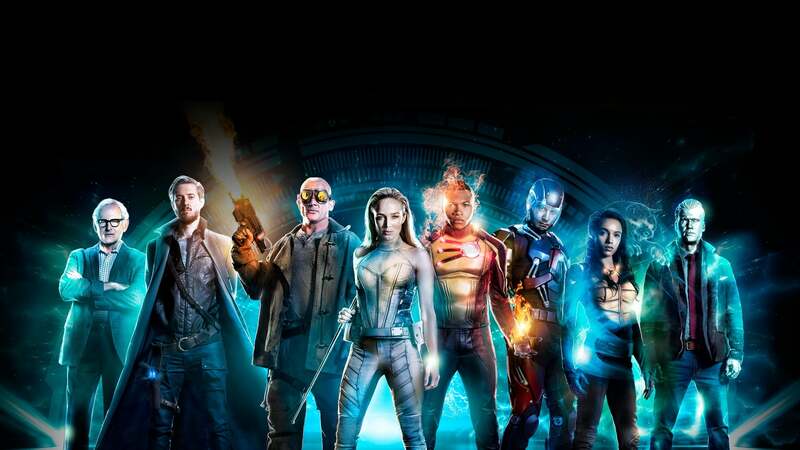 As the Waverider prepares to take off for season 4, Legendary Storytelling takes the viewer on a behind the scenes look at how exciting plot ideas become superhero reality. Stop forcefully shoving this down are throats! Adults can choose the lifestyle-fine! Don’t try and normalise this!!!!!!! Love everything about this show... Perfect!